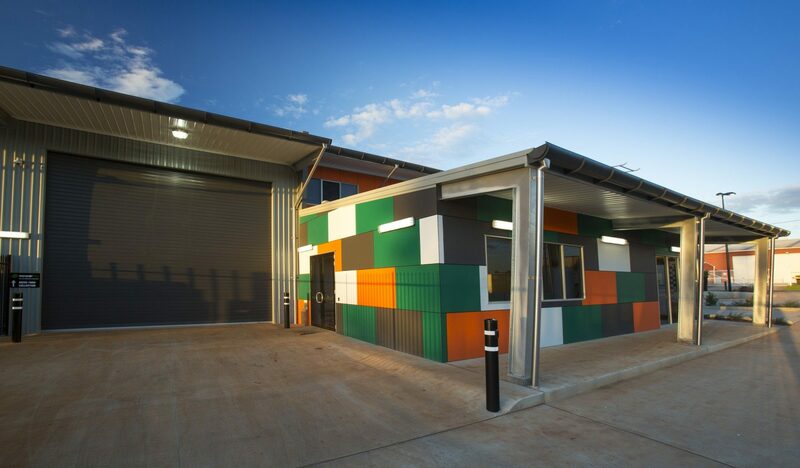 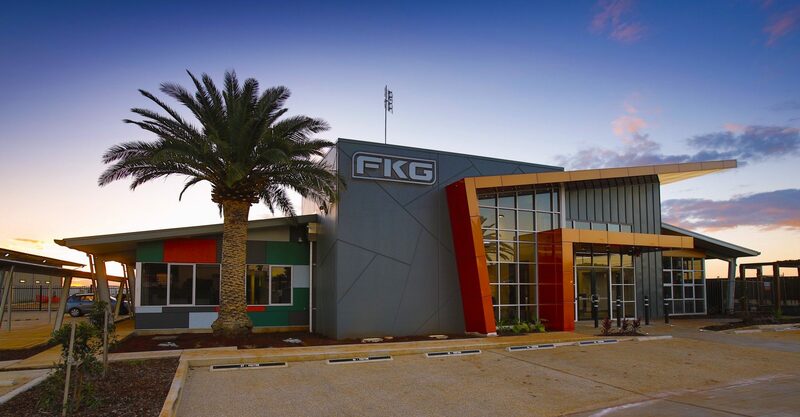 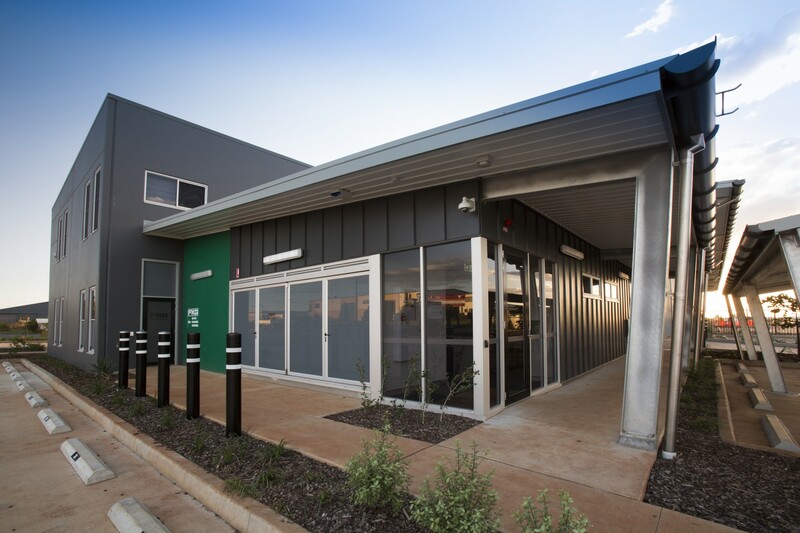 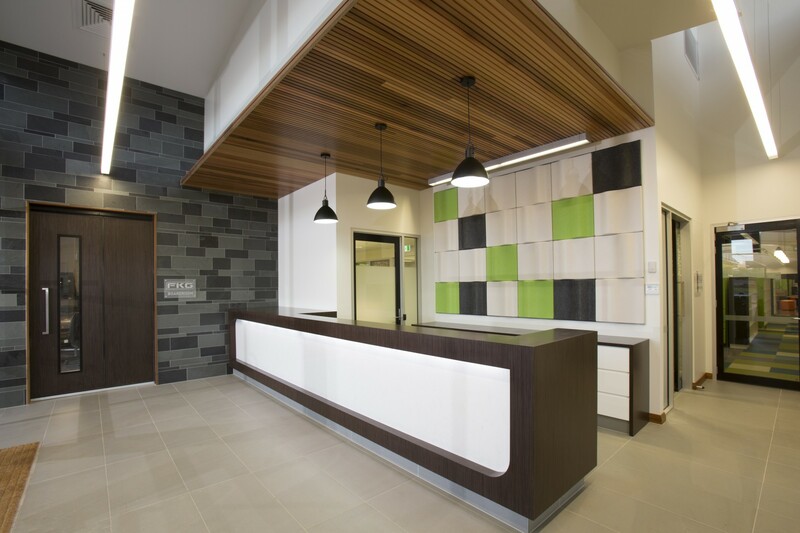 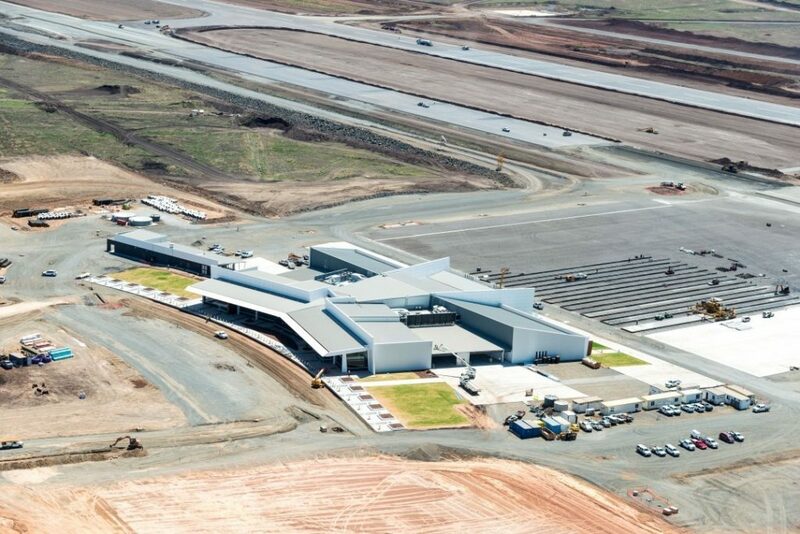 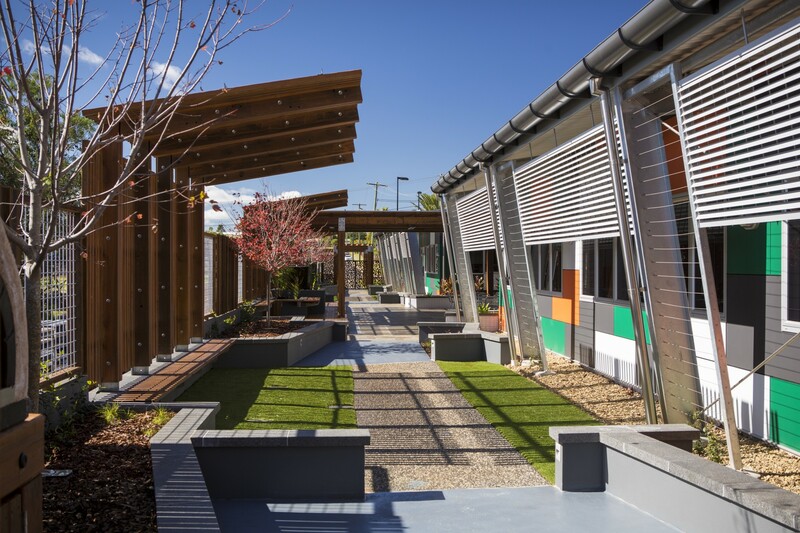 With only 12 months between the procurement of the land and the completion of the project, the FKG Group showcased its exceptional ability to complete complex and specialised projects within strict time constraints with the development of the FKG Group Head office in Toowoomba. 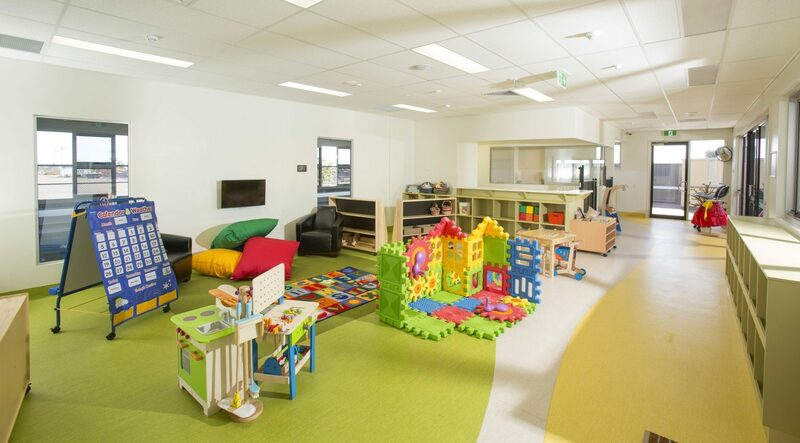 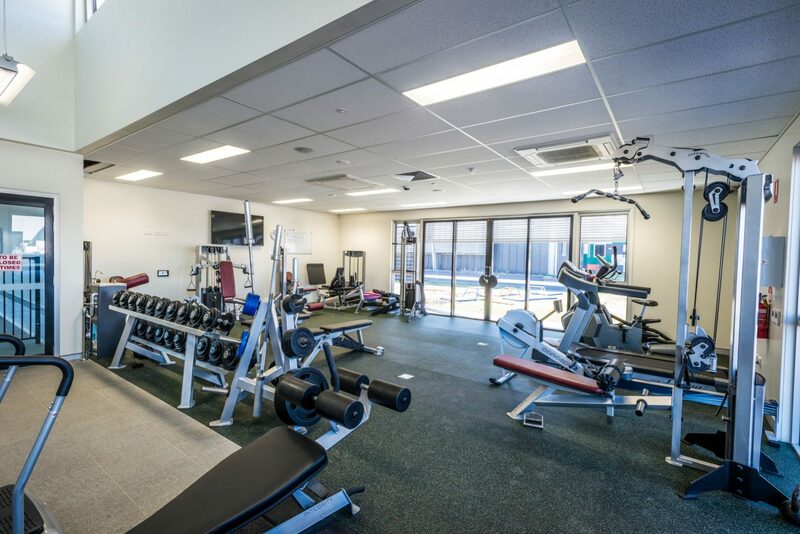 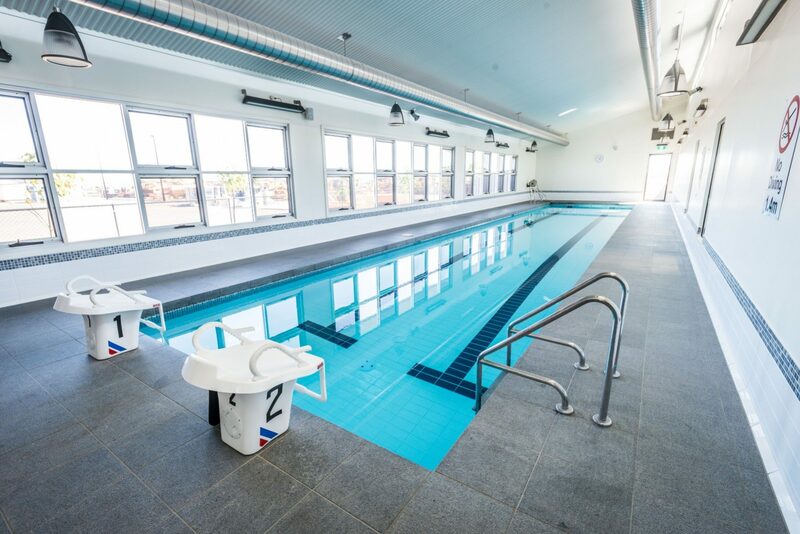 The project scope included design and construction of the facility including a main administration office, warehouse, gym, indoor heated lap pool and early learning centre and the installation of water, data, phone and power services. 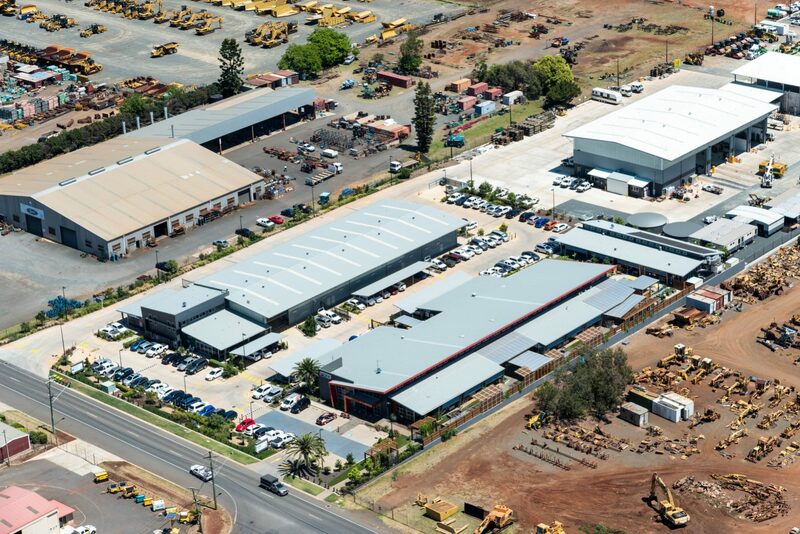 Associated earthworks, landscaping and civil works were also completed including bulk earthworks, stormwater easement, pavement construction, carparking and road widening. 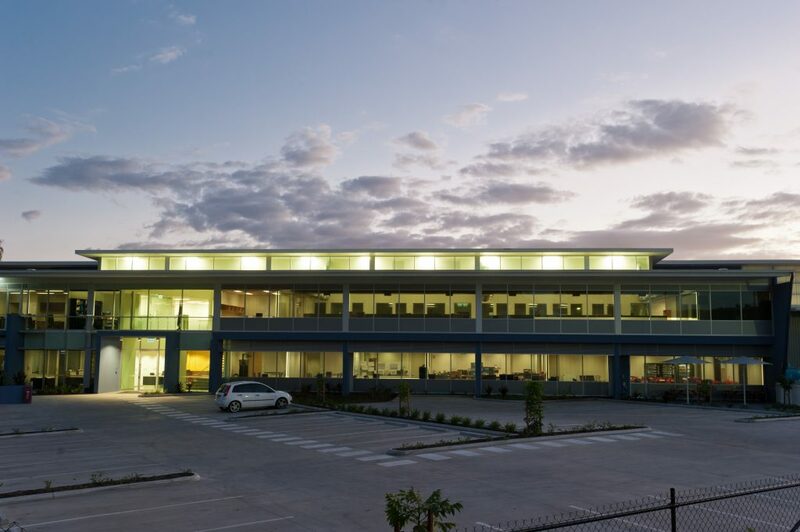 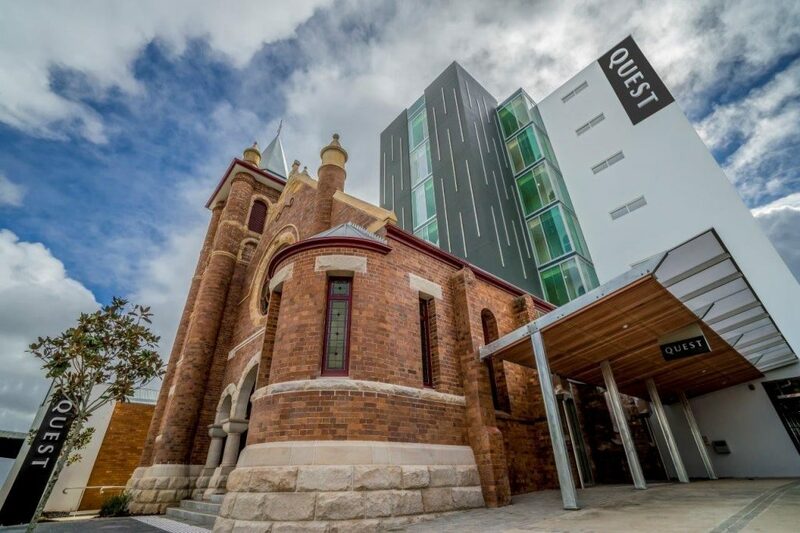 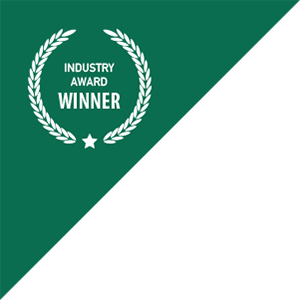 With a high emphasis placed on ensuring building sustainability, the main structure was designed to meet National Australian Built Environmental Rating System 5 Star standards through the use of energy efficient resources and environmentally friendly, durable materials.